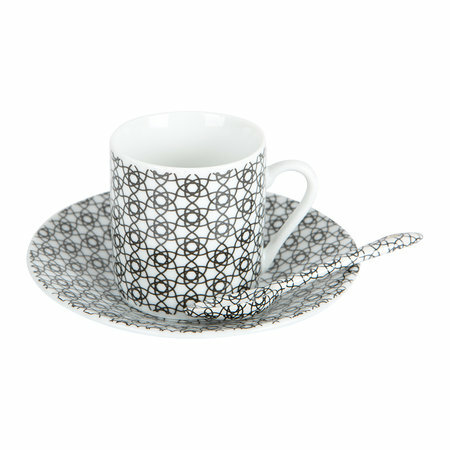 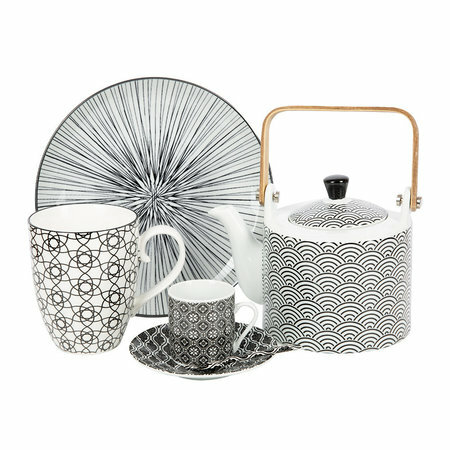 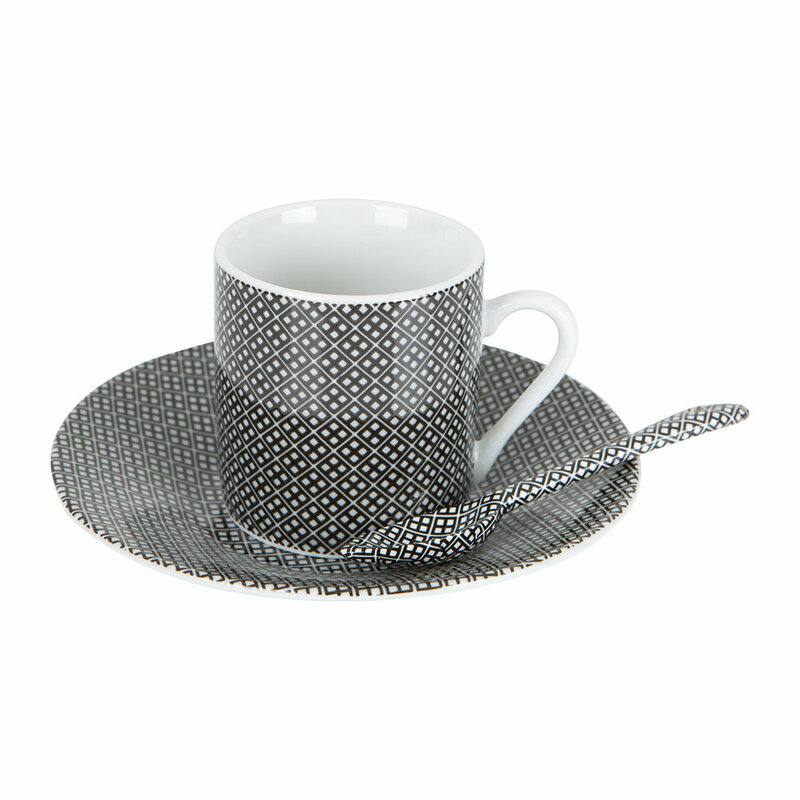 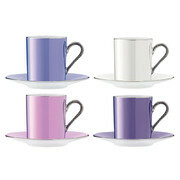 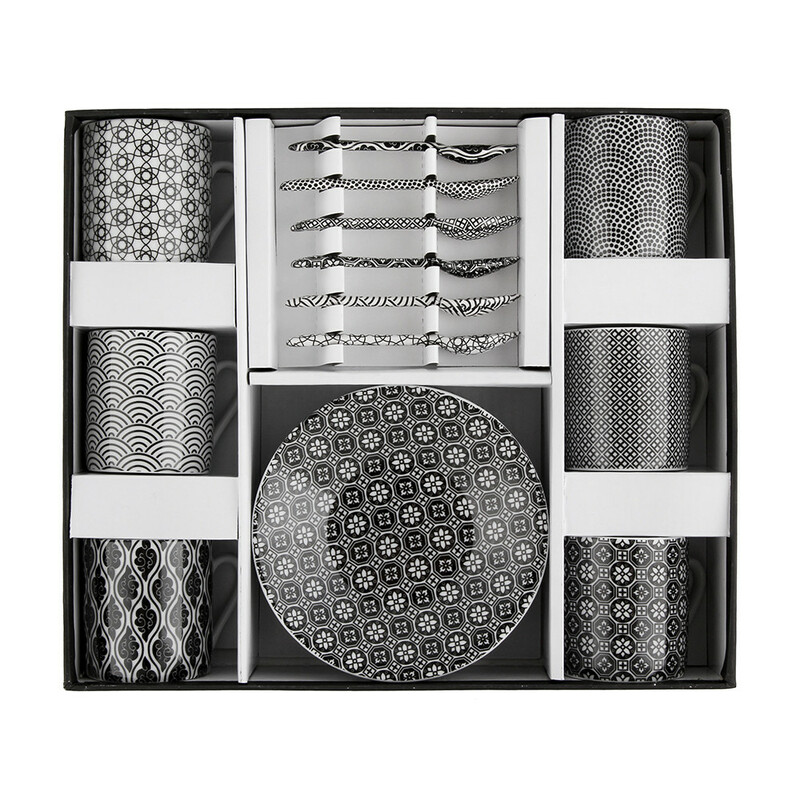 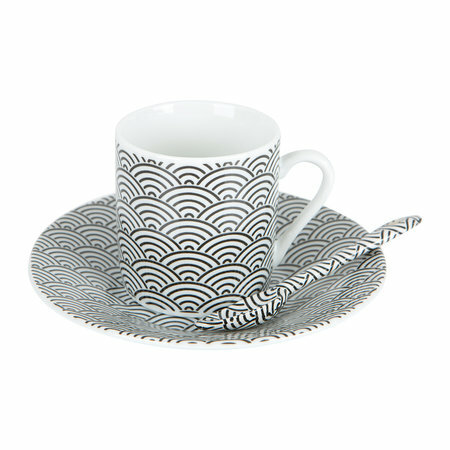 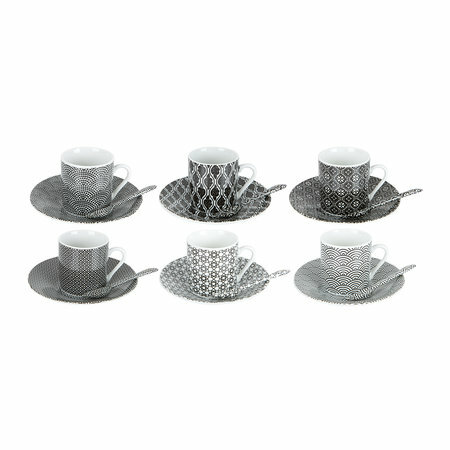 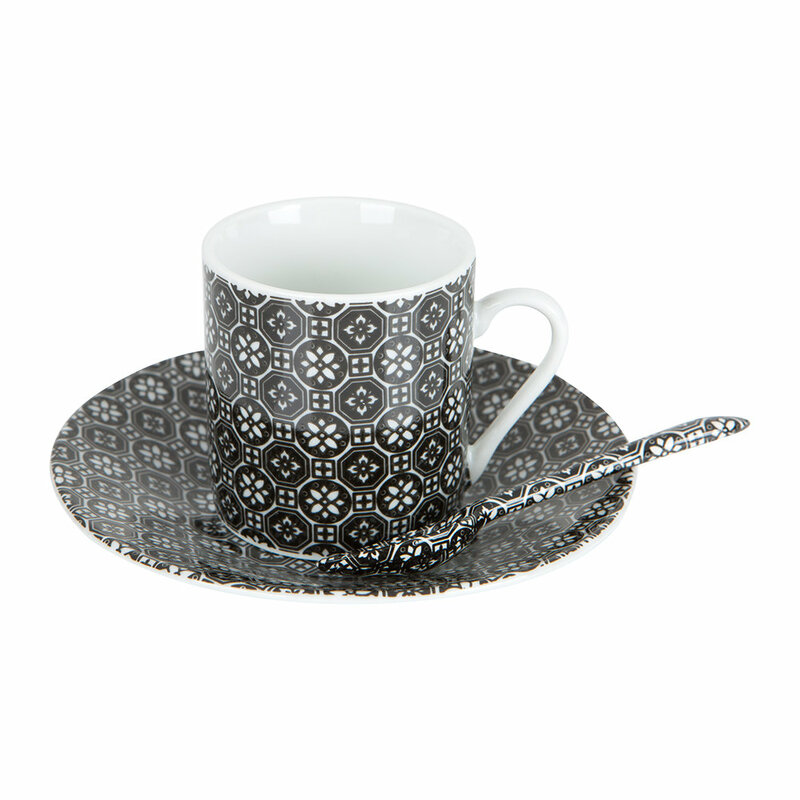 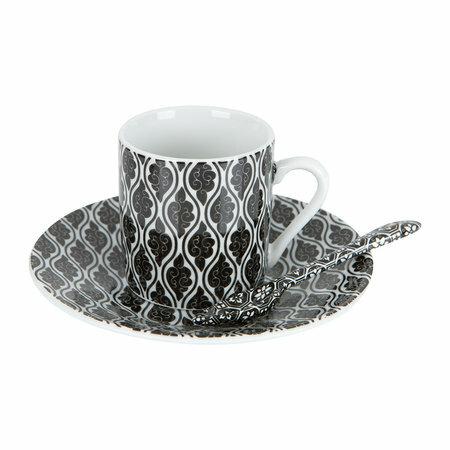 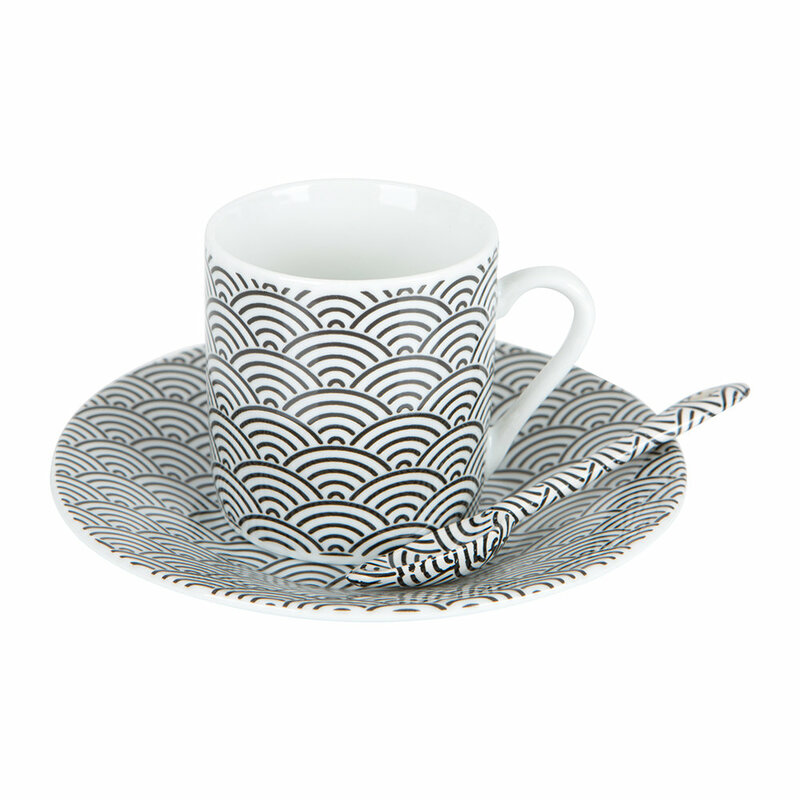 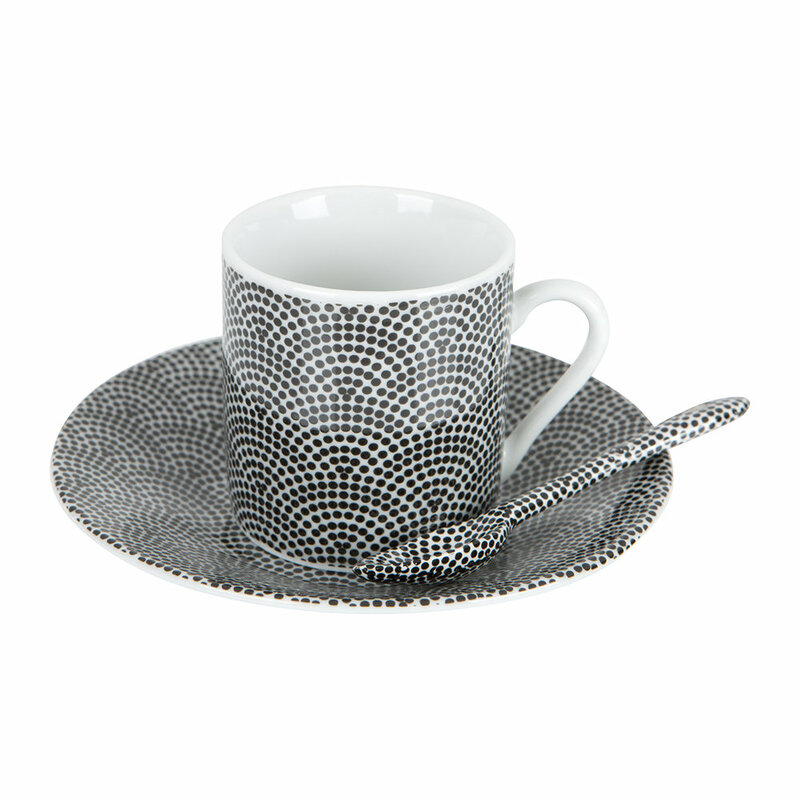 Host an elegant afternoon tea with this Nippon Black Espresso Set from Tokyo Design Studio. 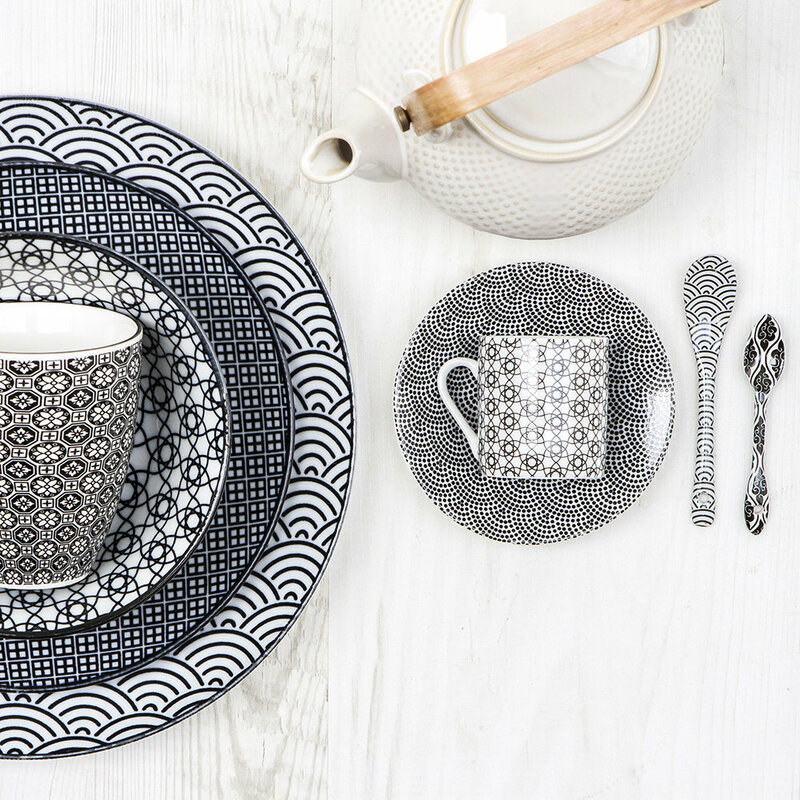 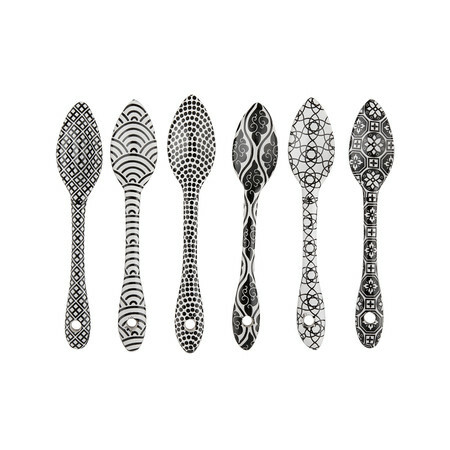 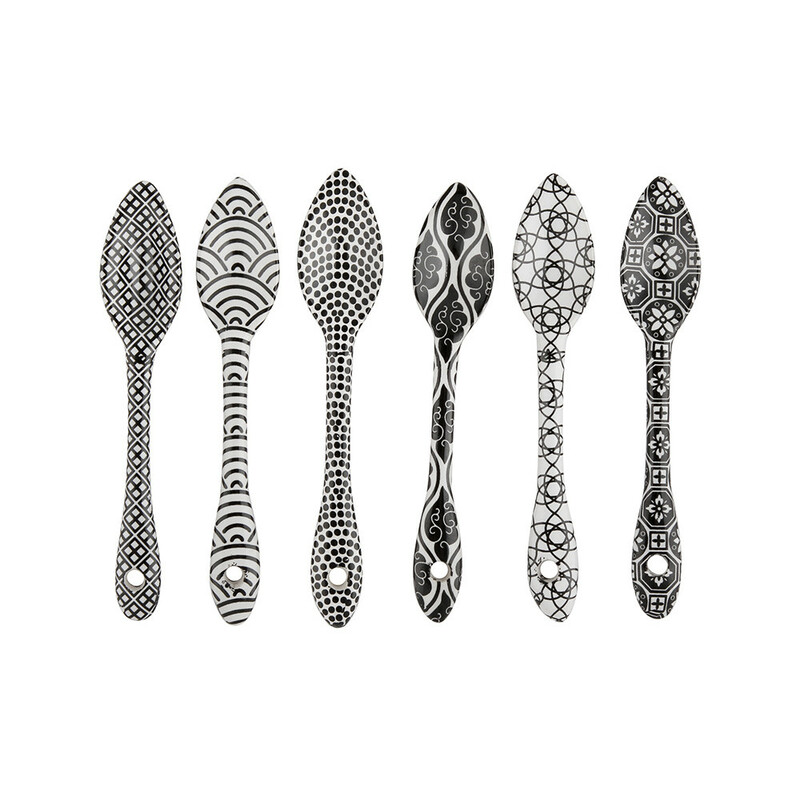 Updating any table setting this set includes six mugs, six spoons and six saucers. 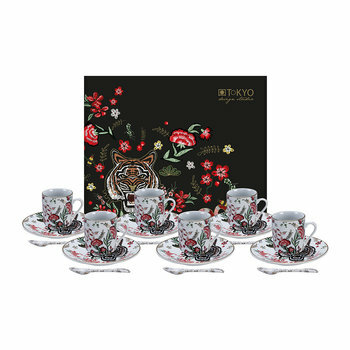 Each piece has been crafted from beautiful crisp white porcelain, adorned with six complementing designs inspired by Japanese culture. 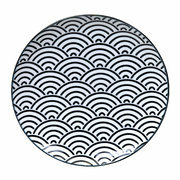 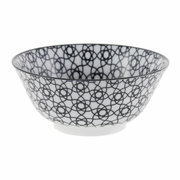 Sure to be admired by guests it makes a great addition to any home.